For most of us, the word “dentist” is the only one you need to know in reference to your oral health. There are times, however, when you need a specialist. 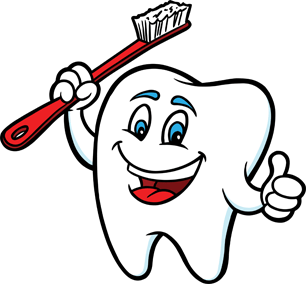 Have you ever wondered what that those dental specialties? We have the answers. Endodontist: An Endodontist takes care of you when you need a root canal. However, that’s not all endodontists do – they also deal with the prevention, diagnosis and treatment of a wide variety of other diseases and injuries to the pulp, which is the internal soft tissue of the tooth. Periodontist: If your dentist thinks you have a disease that could seriously damage your gums, bone or other tissues that support your teeth, they will send you to a periodontist for diagnosis and treatment. A specialty is an area of dentistry that has been formally recognized by the American Dental Association as meeting the specified requirements for recognition of Dental Specialists.